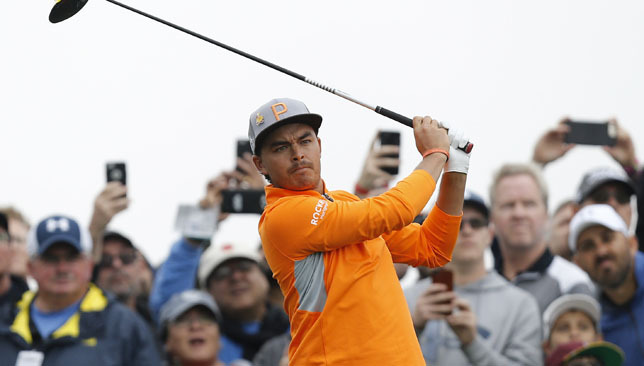 Rickie Fowler somehow survived a rollercoaster final round to claim his fifth PGA Tour title and a first for two years in the Waste Management Phoenix Open. Fowler looked set to squander a five-shot lead with just eight holes to play when he chipped into the water on the 11th and then, after taking a penalty drop and walking away to survey his next shot, saw his ball roll back into the hazard. After a discussion with PGA Tour rules official Slugger White, that meant another penalty drop and in the end Fowler did remarkably well to chip to 15 feet and hole the putt for a demoralising triple-bogey seven. It was no surprise that the 30-year-old also bogeyed the next and found himself a shot behind a charging Branden Grace, but Fowler drew level with a birdie on the 15th before it was Grace’s turn to implode by driving into the water on the short par-four 17th. 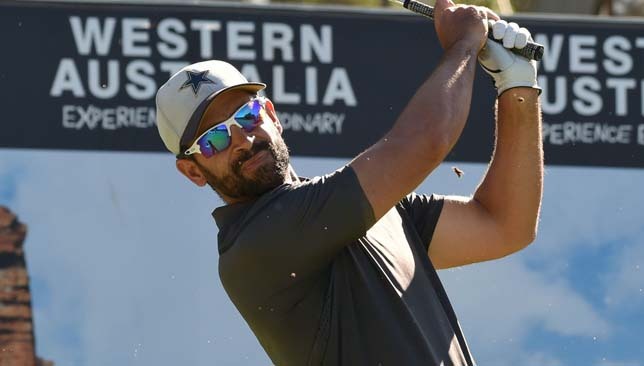 Grace compounded the error by chipping into a greenside bunker and did well to salvage a bogey, but Fowler then drove the green on the same hole and two-putted from 55 feet for a decisive birdie. A par on the last gave Fowler a closing 74 and a two-shot victory over Grace, with world number Justin Thomas a shot further back after a round of 72. Fowler, who had also double-bogeyed the fifth hole, told Sky Sports: “It was a bit of a rollercoaster, but other than two holes I felt like it was a decent round of golf considering the conditions. 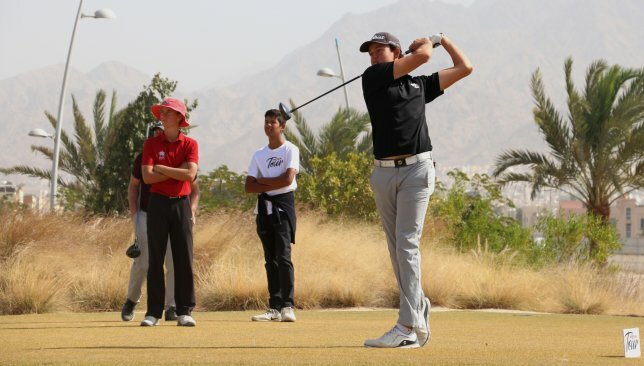 “I did a decent job of getting past the two holes which cost us five shots today. A bad break with the ball rolling back into the water but we moved on and that’s what’s nice about having a cushion after 54 holes, it allows you to make mistakes. You don’t have to be perfect. “So to step up and play the way I did the last four or five holes was nice.